destruction of shacks. 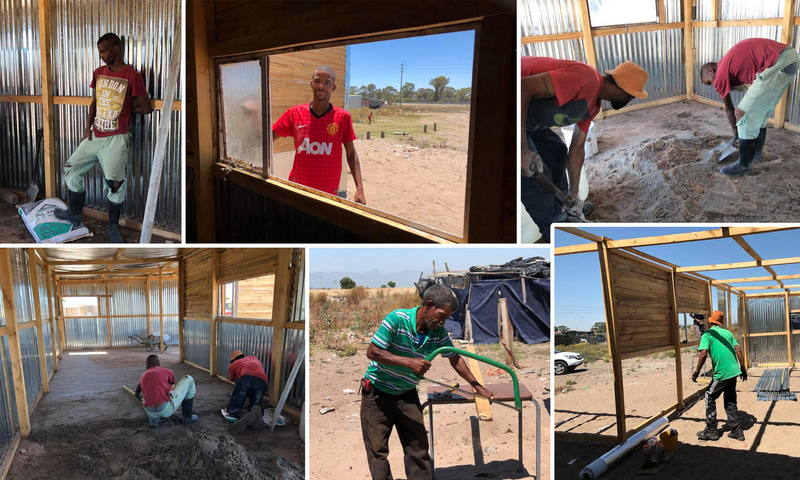 It was during the storm that they decided to build new and safer shacks for people in the informal settlement. We have a dedicated team of management, community members, builders from the community and stakeholders that ensures the success of this exciting social enterprise. The Organisation is called The Shackbuilder, which is a Non-Profit Company (NPC). Mr Quinton Adams is an Educational Psychologist, Ethnographic Researcher, Author and director of Masekhane Development Solutions, a Cape Town based consultancy. He specializes in sustainable social interventions and has vast knowledge and skills in community transformative practices. He was a full-time lecturer and now part-time at the University of Stellenbosch. He has presented widely on his research focus areas at national and international conferences. His PHD studies is in Complexity and Interdisciplinary Studies. For the past 17 years he has been working with social intervention projects and research in Informal Settlements. He is currently busy with the building of new homes for people living in squalor conditions and in dilapidated shacks. 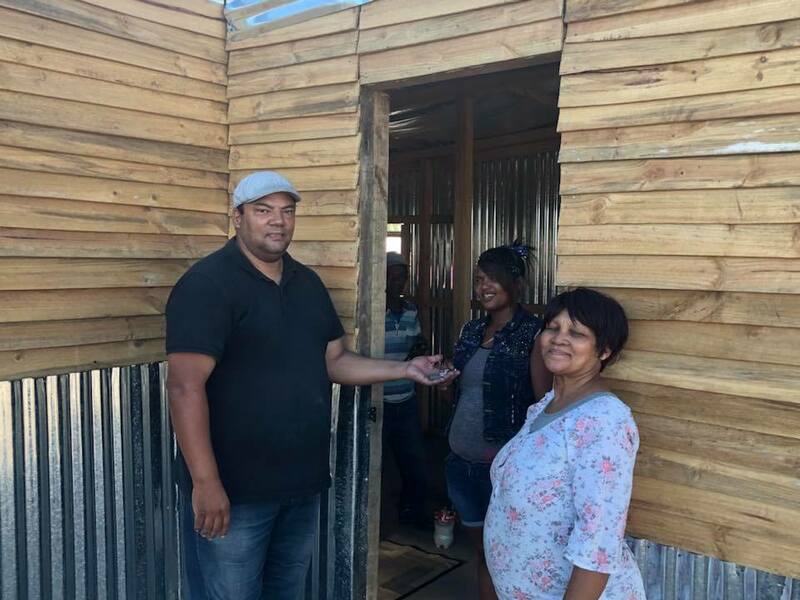 He believes that the new shacks are part of the building and restoration of human dignity for people living in Informal Settlements. He received the Golden Key Best Lecturers Award from the Faculty of Education at the University of Stellenbosch. He received the Esteemed Author Award from Juta Publishers for a publication in a University text book on Research Methodologies. He is a member of the Oxford Symposium in London, United Kingdom.